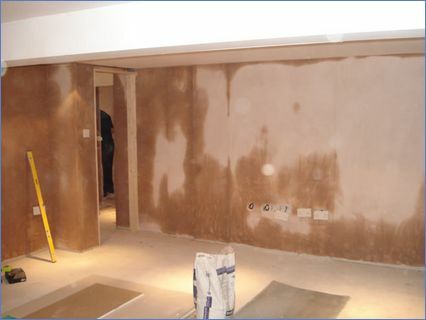 For all your damp proofing needs in the North West, contact our approved specialist for a free no obligation consultation. 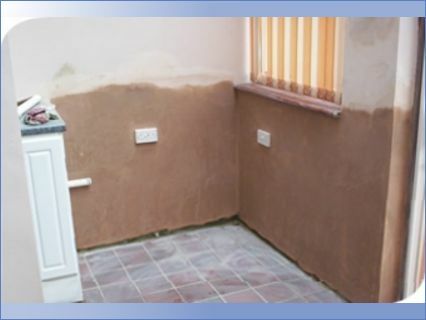 We will advise you on how best to treat or protect against rising damp, or discuss with you the solution to your particular damp proofing needs. All our work is carried out under both our company and indemnity insurance guarantee, giving you the peace of mind that whatever happens in the future, the work we carry out for you if fully protected. 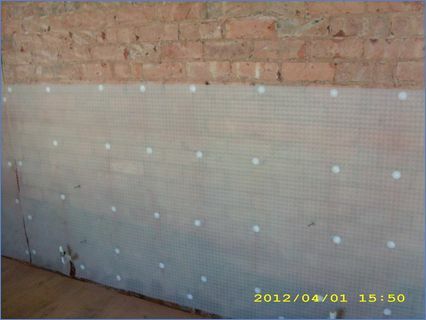 Contact us now for a free no obligation, impartial survey and quotation. 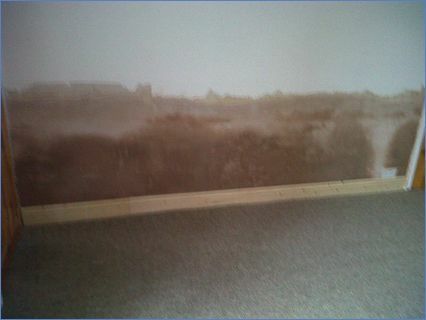 Condensation and black mould treatment. 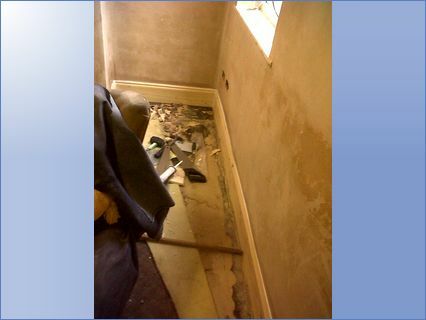 Woodworm and dry rot treatment. 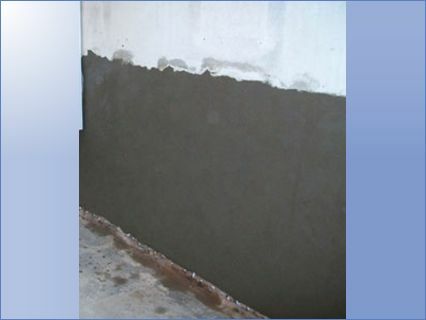 Permagard approved remedial contractor. 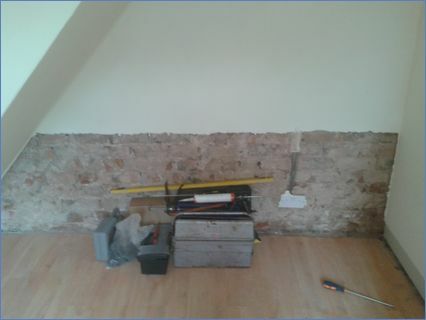 Fully qualified to diagnose, and treat all aspects of damp and building preservation. Over 45 years experience within the industry within the family business. 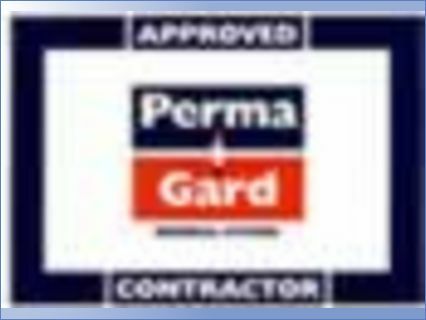 Permagard approved contractor. 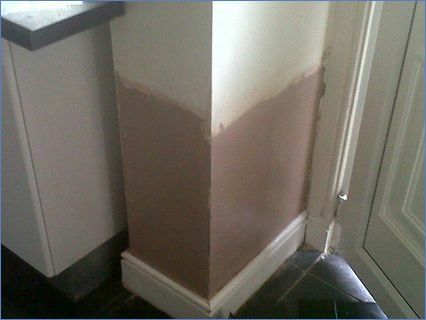 All work fully insured and guaranteed.